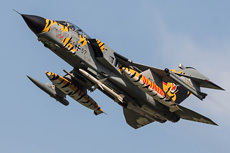 For years, the NATO Tiger Meet has been one of the largest international military exercises in Europe. 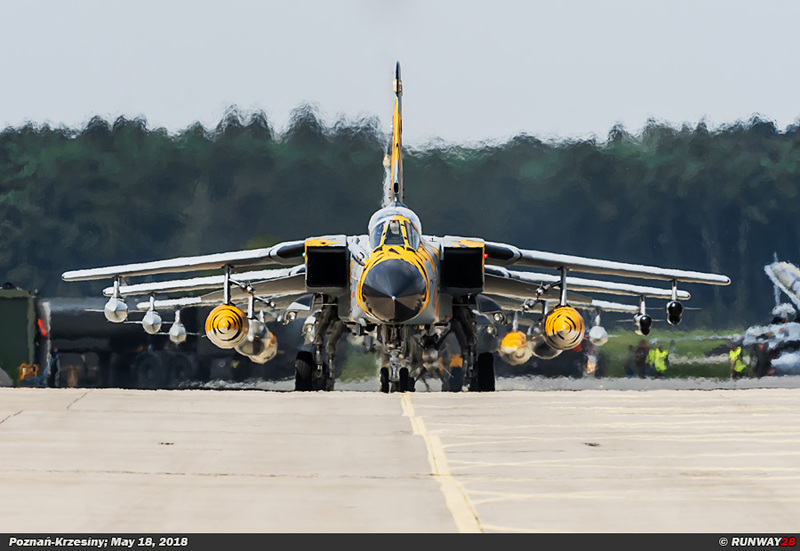 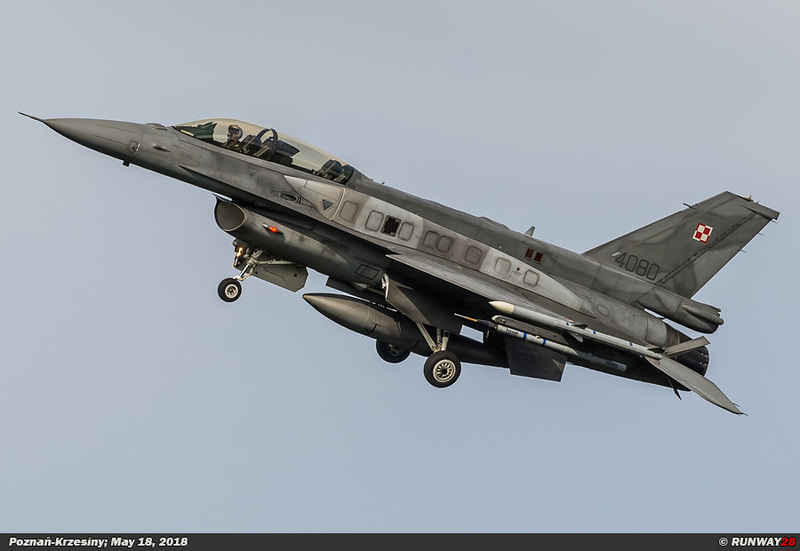 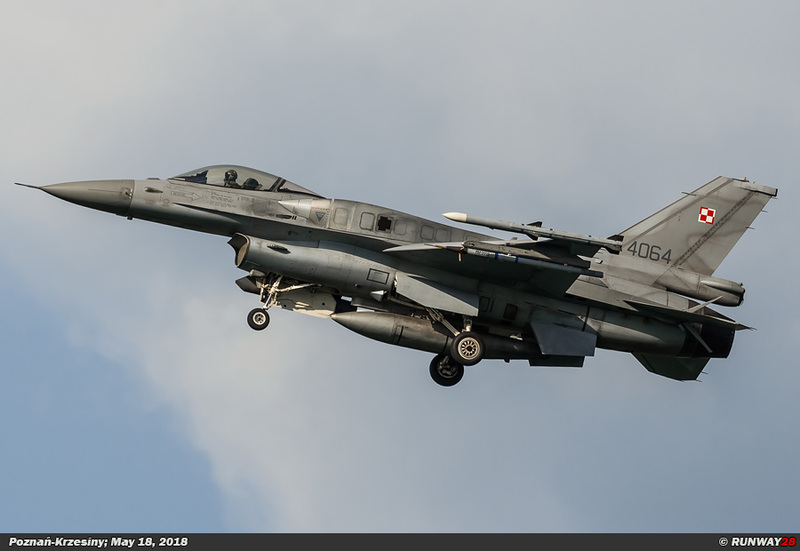 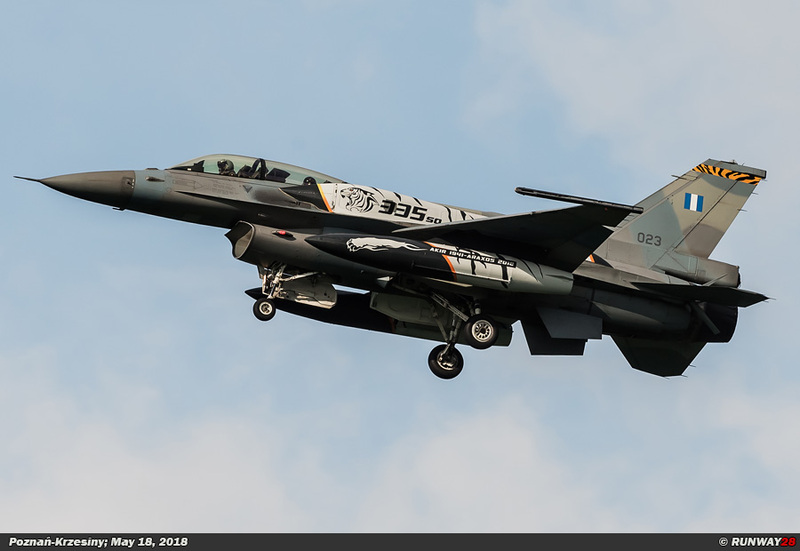 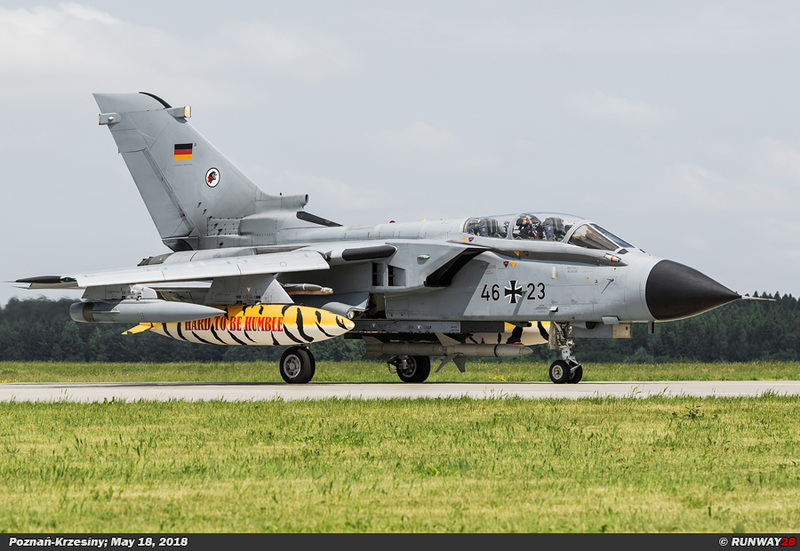 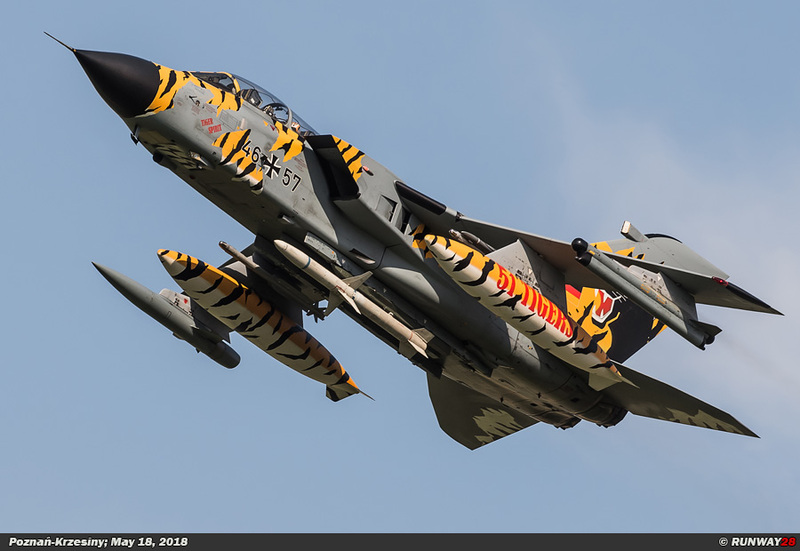 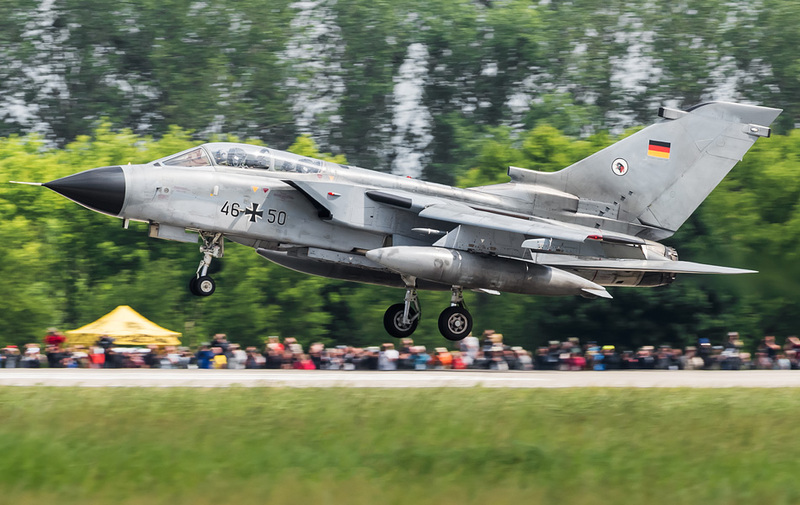 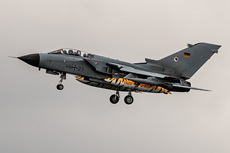 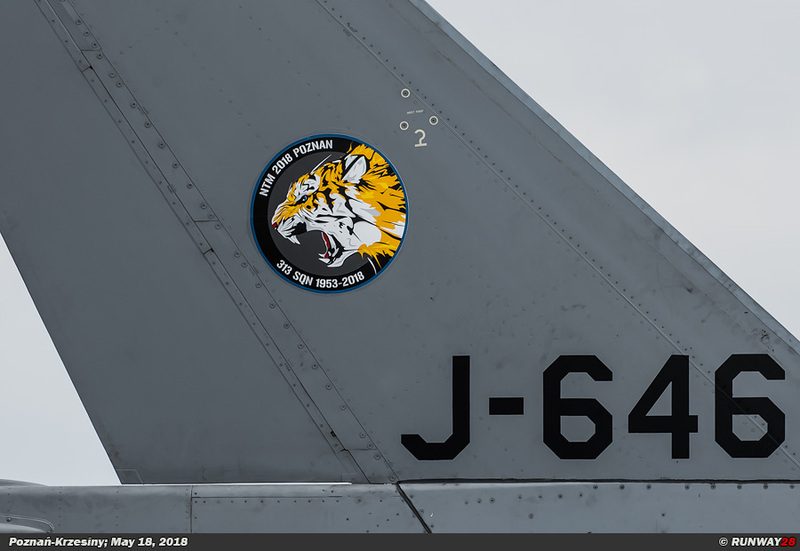 This year the edition of the NATO Tiger Meet took place in Poland at the 31st tactical air base Poznań-Krzesiny in the middle of the country. 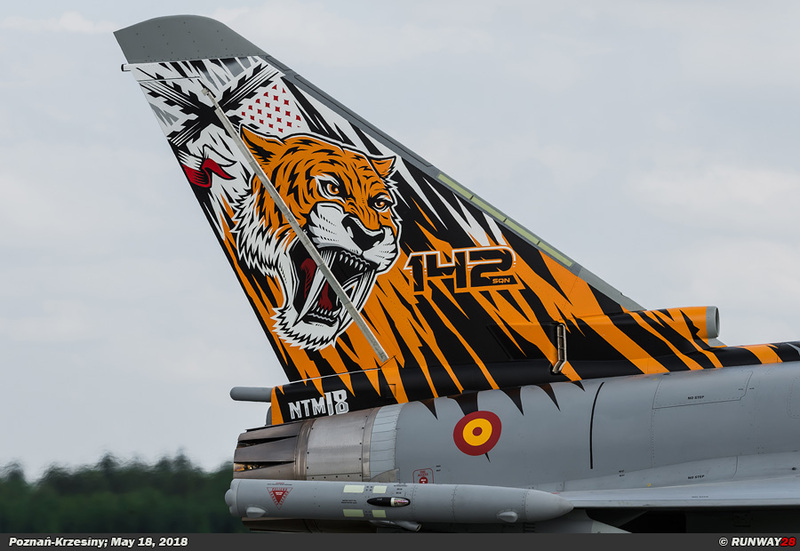 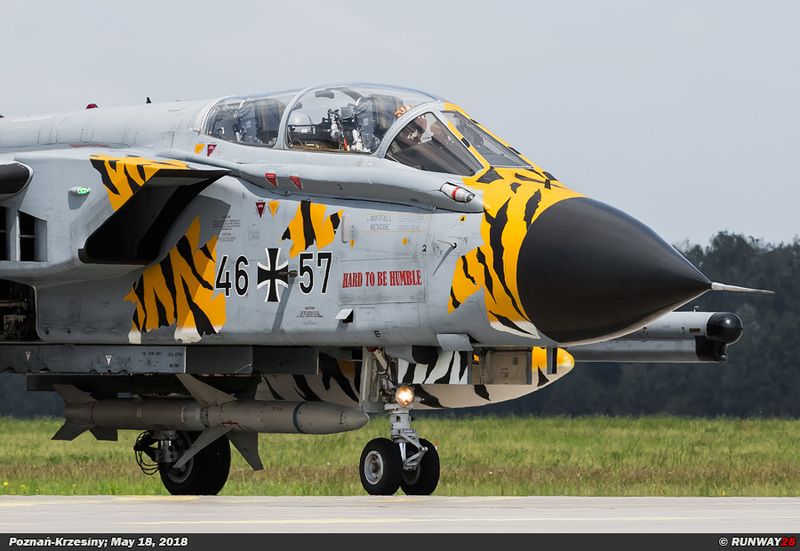 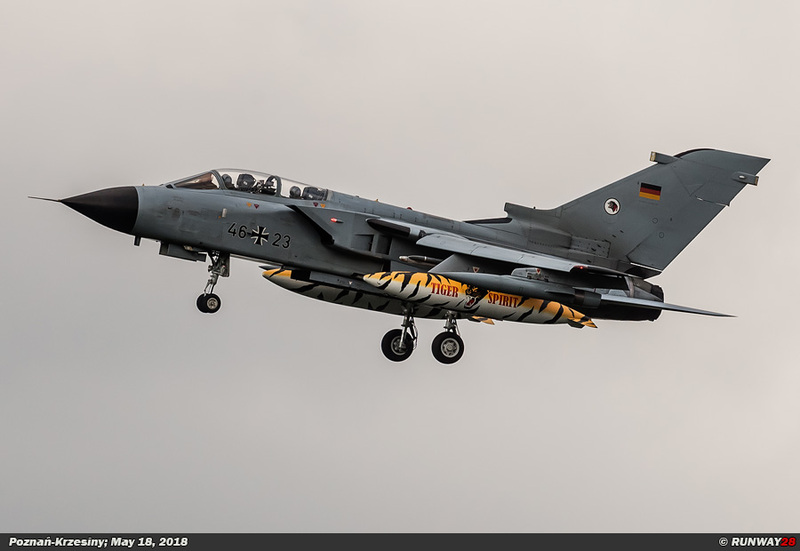 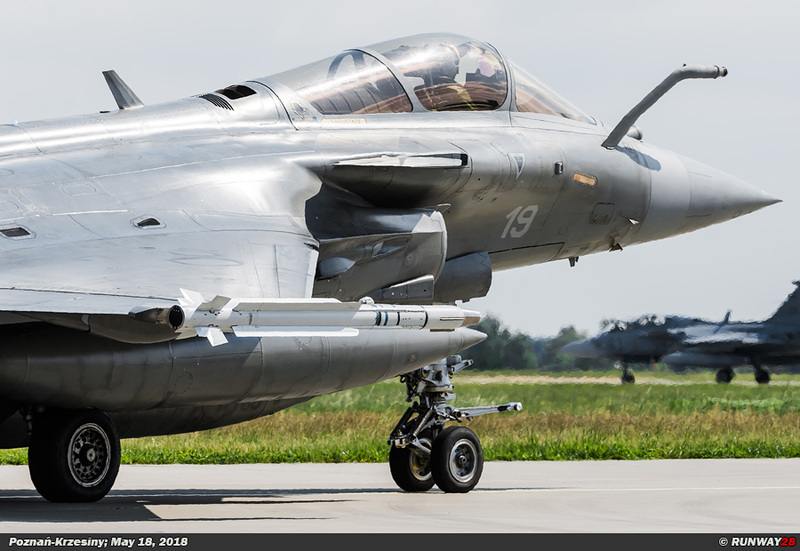 The NATO Tiger Meet 2018 (NTM2018) took place between May 14 and May 25. 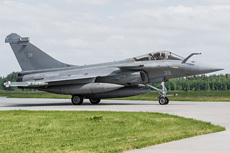 During this large scale exercise with a high international reputation, a media day was organized on May, 18. 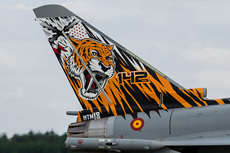 Tiger squadron from all over Europe are gathered at the Polish airbase Poznań-Krzesiny to train intensively together, according to Colonel Jacek Pszczoła. The airbase is part of the 2nd Tactical Air Wing of the Polish Air Force which is based at Poznań and Łask. 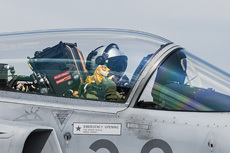 Colonel Jacek Pszczoła is the commander of the 2nd Tactical Wing of the Polish Air Force and commander of the garrison of Poznań. 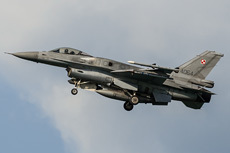 Pszczoła is also a senior F-16 pilot in the Polish Air Force. 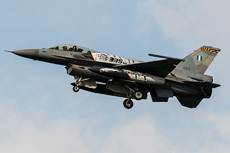 He is a pilot with a master degree and has a total of more than 2100 flying hours on his name, of which more than 1100 are made on the F-16. 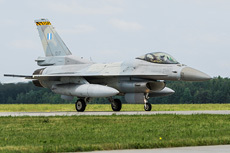 Pszczoła studied at the Higher Air Force Academy in Dęblin and graduated from the National Defense Academy in Warsaw. 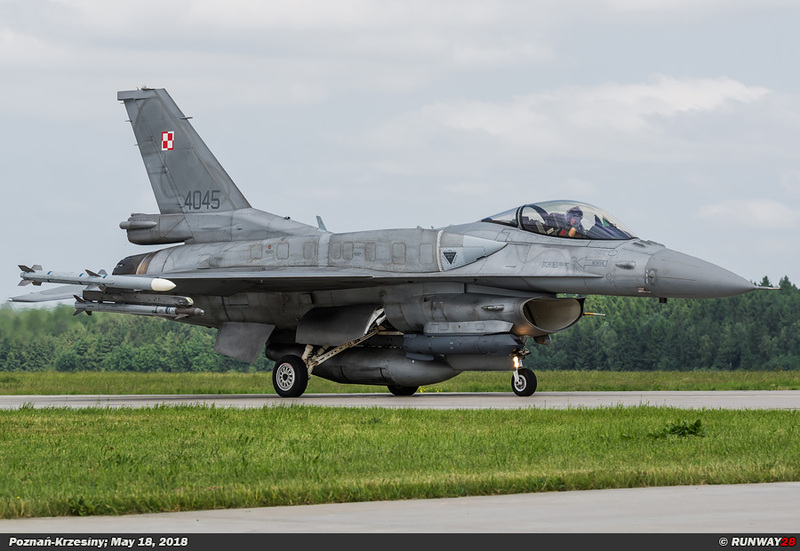 During his career he was, among other things, chief of staff of the regiment in Łask. 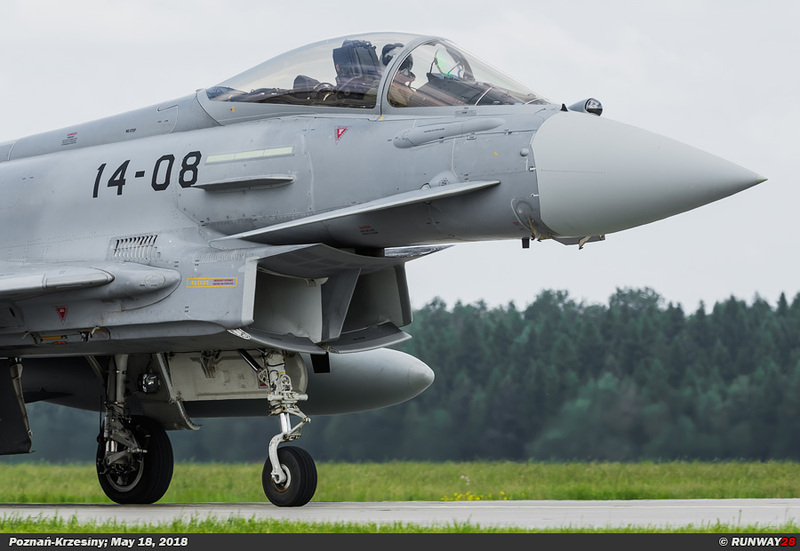 Colonel Pszczoła explained that organizing the NATO Tiger Meet is a very important step for the Polish Air Force as part of the European air forces. 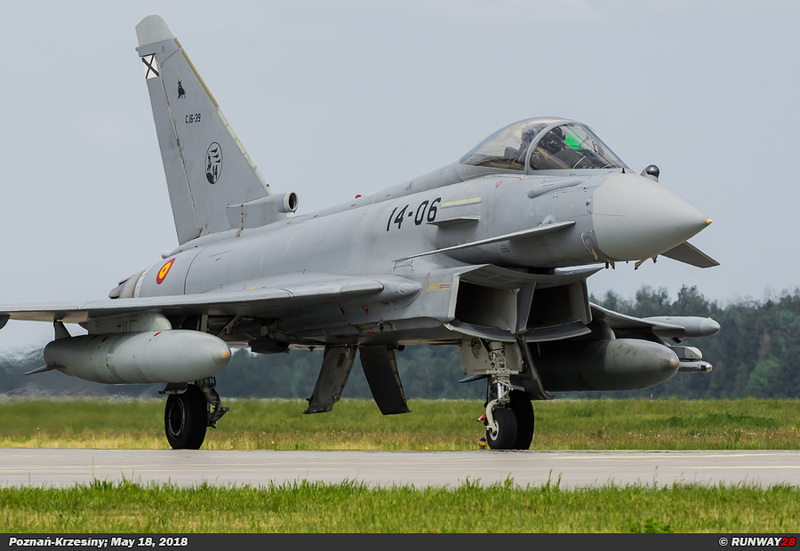 The Polish Air Force nowadays plays an important role, because the country is guarding a large part of the borders of the European Union. 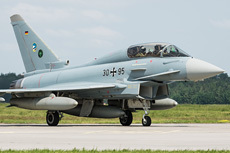 A solid cooperation with its NATO partners is therefore extremely important for the country. cooperates on this scale with its European partners. 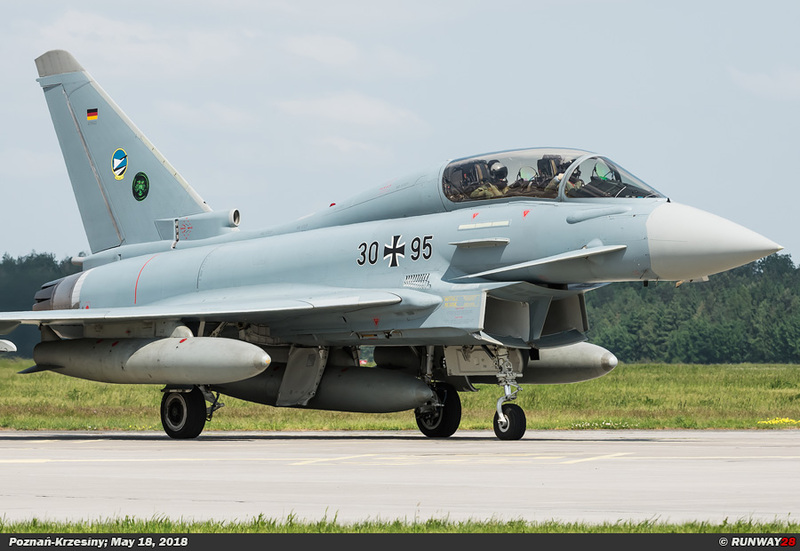 He indicated that the air forces from Poland will be increasingly integrated within the air forces from other European countries in the future. 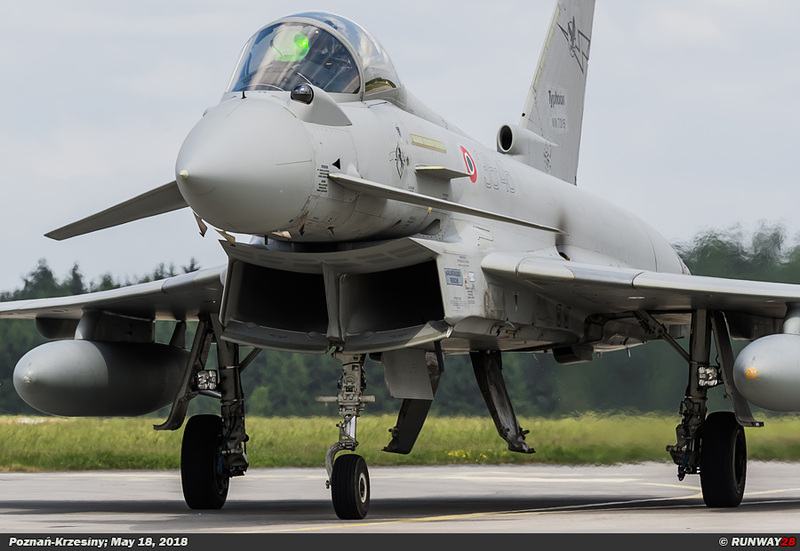 The Polish Air Force has developed itself into a very modern and decisive Air Force since its membership of the European Union and NATO. As with any other modern military exercise, a realistic war scenario is simulated during the NATO Tiger Meet. 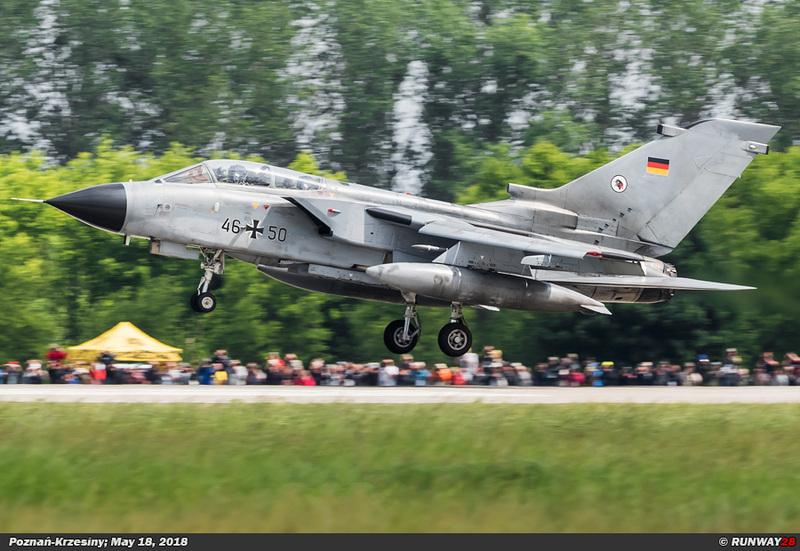 At the basis of this year's edition are contemporary threats that endanger the security of Europe. 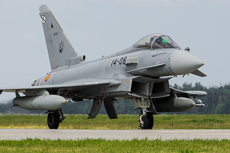 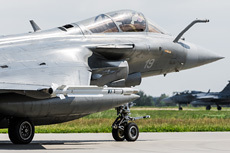 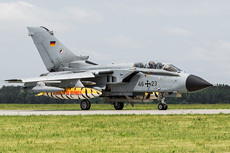 During the scenario, fighter planes have to defend their own airspace against aggressors which threaten Europe. 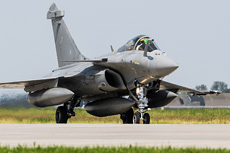 In addition to this scenario, large-scale offensive operations are also being trained on the territory of the enemy. 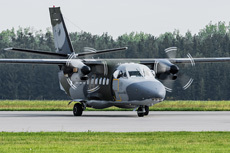 All aspects of modern warfare will be trained, according to Szatkowski. 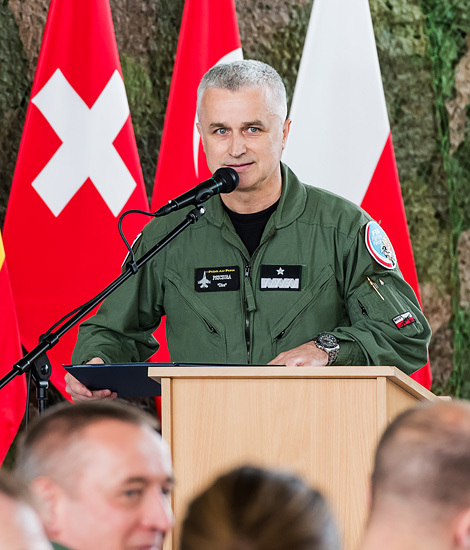 Colonel pilot Rafał Zadencki is the commander of the 31st tactical air base in Poznań since June 2017. 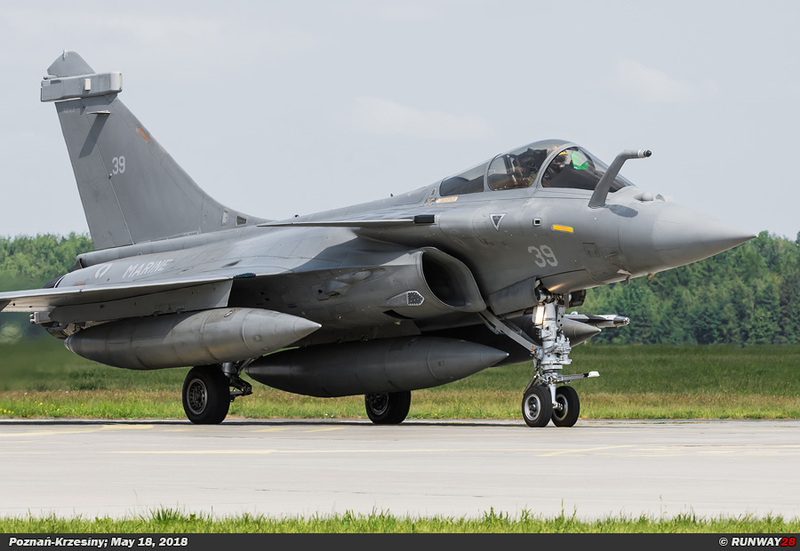 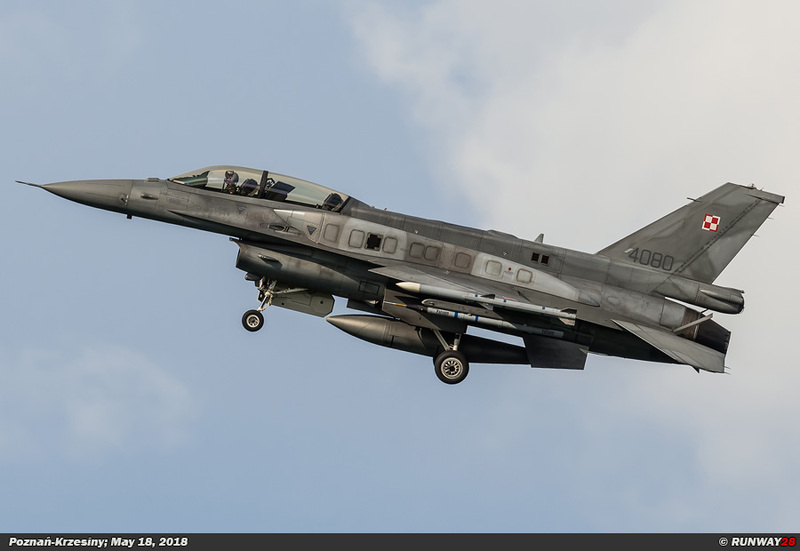 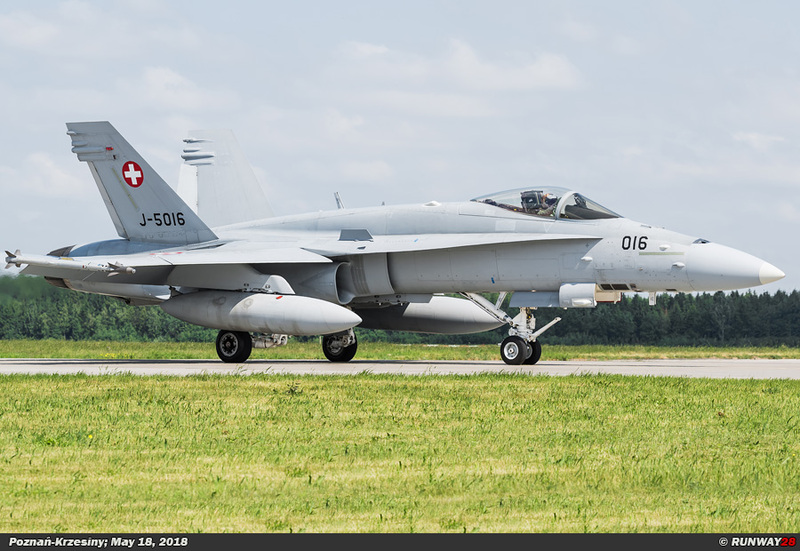 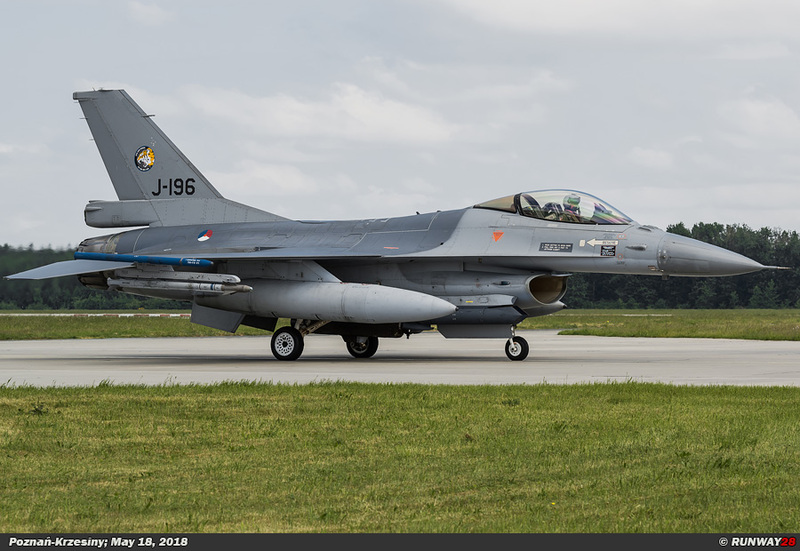 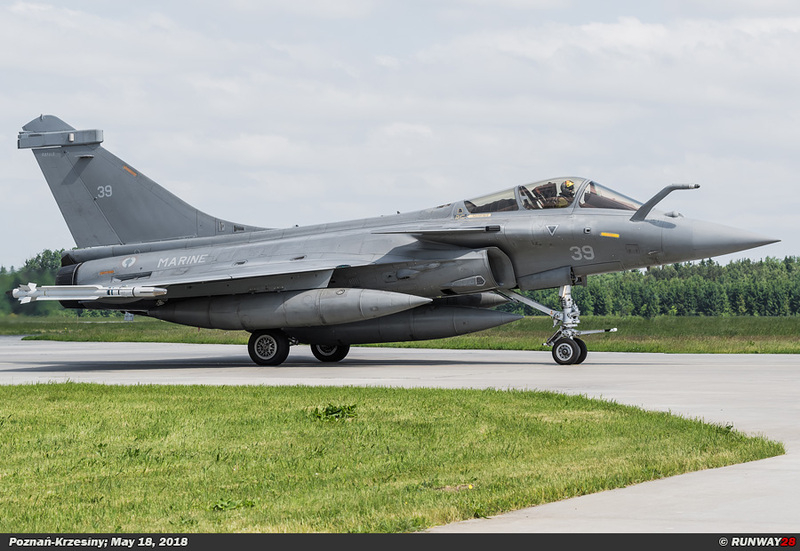 He explains that in addition to all international attention for the Tiger Meet of the fans and the media, the 6th Fighter Squadron (6.elt) of the Polish Air Force will be the host for the participants during the exercise. 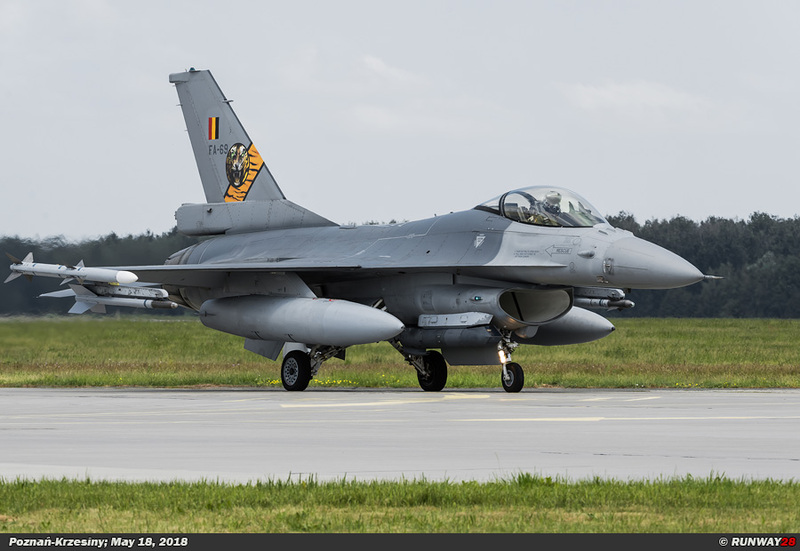 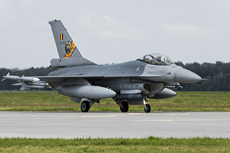 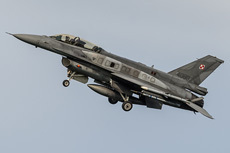 The 6.elt is based at Poznan-Krzesiny and is operating with the F-16 "Jastrząb" Block 52+ Fighting Falcon. 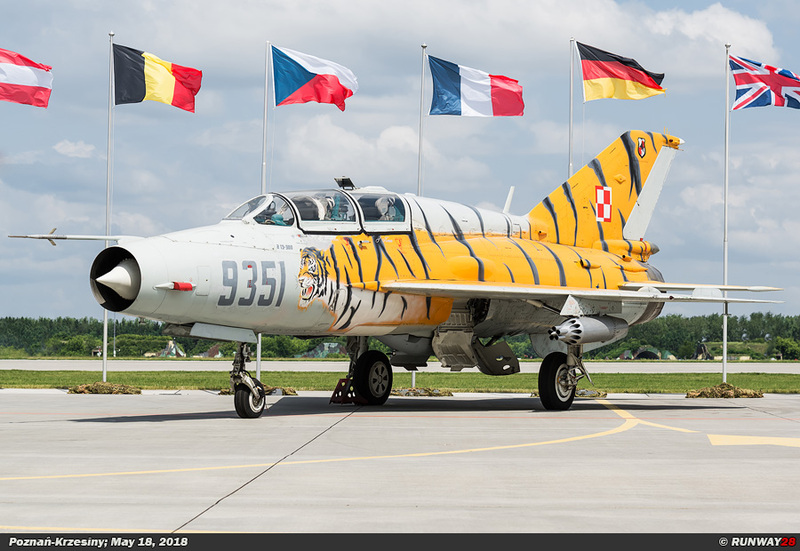 This unit is the only Polish squadron which is a member of the NATO Tiger Association and it has been a member since 2014. It was during the 50th NATO Tiger Meet at Cambrai in France when the unit made its debut on the Tiger Meet. 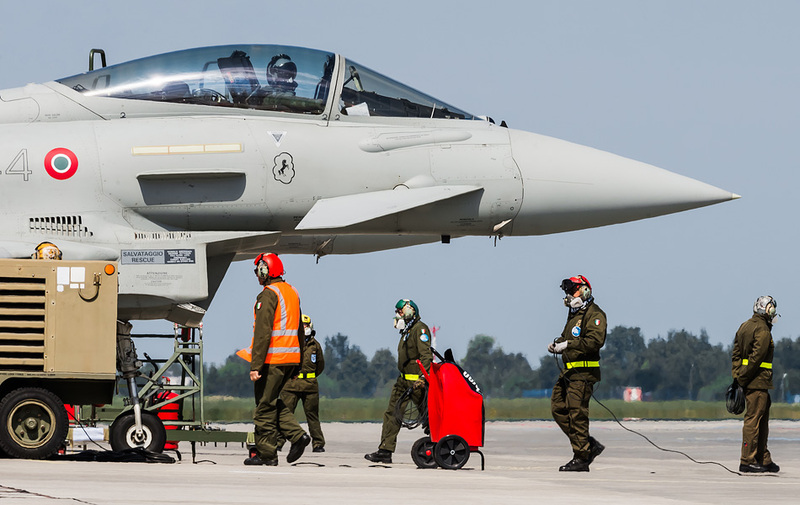 It took not long before the Poles had success during these intensive exercises. 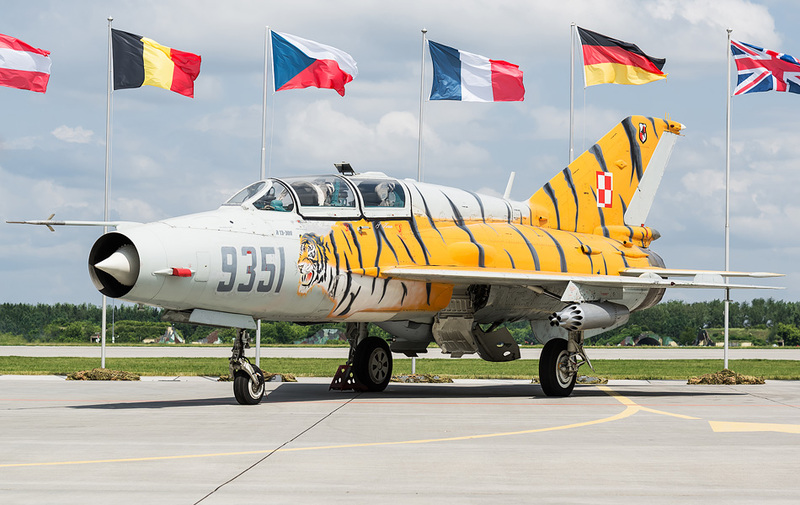 In 2014, the Polish unit was declared the "Best Flying Squadron" which participated in the Tiger Meet. 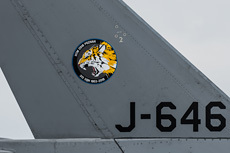 The unit also became a full member of the NTA from that year onwards. 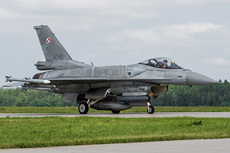 Within the organization structure of the Polish Air Force, the unit is deployed for both air defense missions and offensive missions, according to Zadencki. 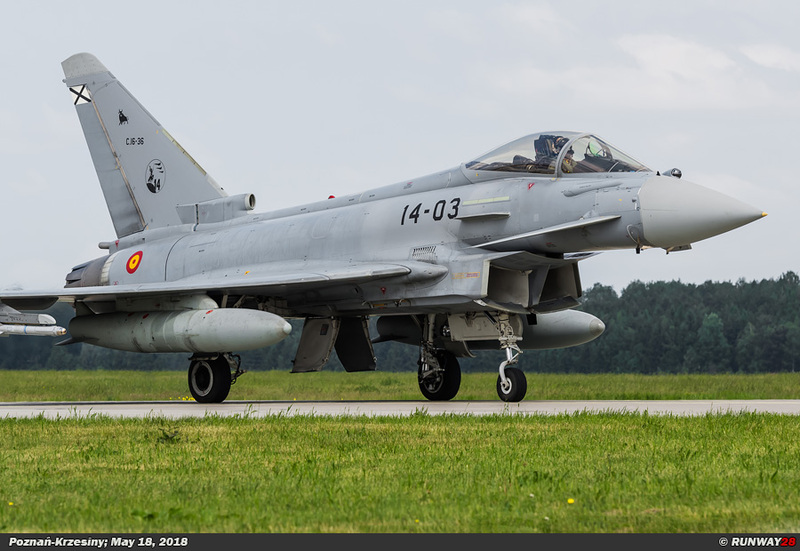 The unit can be deployed internationally and has already participated in major NATO exercises such as Red Flag Alaska, Frisian Flag in the Netherlands, the NATO Tiger Meet, Brilliant Arrow in Norway, the Tactical Leadership Program (TLP) in Spain and Blue Flag in Israel. 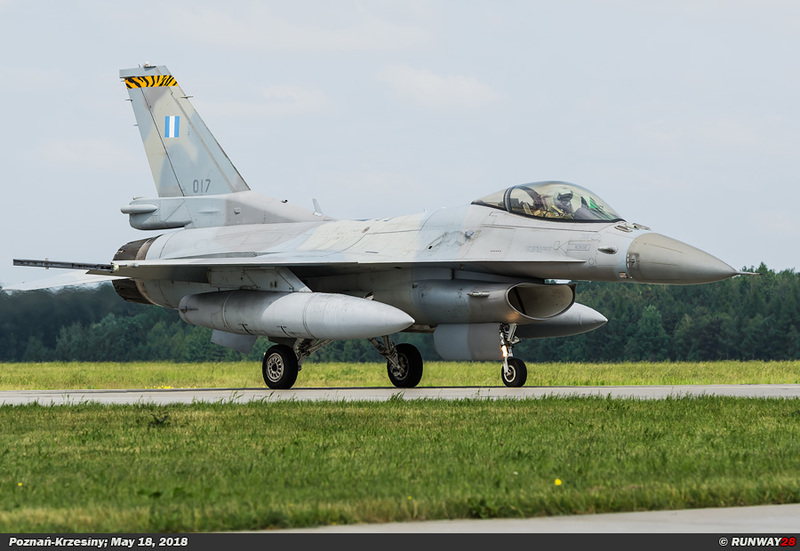 The F-16 with which the 6.elt is equipped is currently the most important frontline fighter of the Polish Air Force. 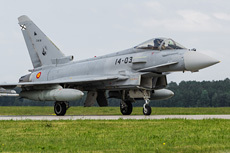 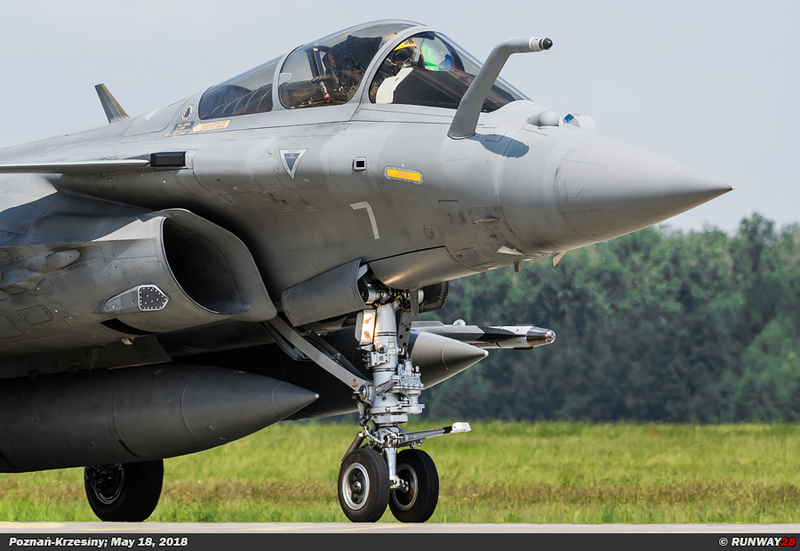 The 6.elt will host 22 squadrons from 13 countries during the Tiger Meet, including; Italy, Spain, Czech Republic, the Netherlands, Germany, Belgium, Hungary, Switzerland, Austria, France and Great Britain. 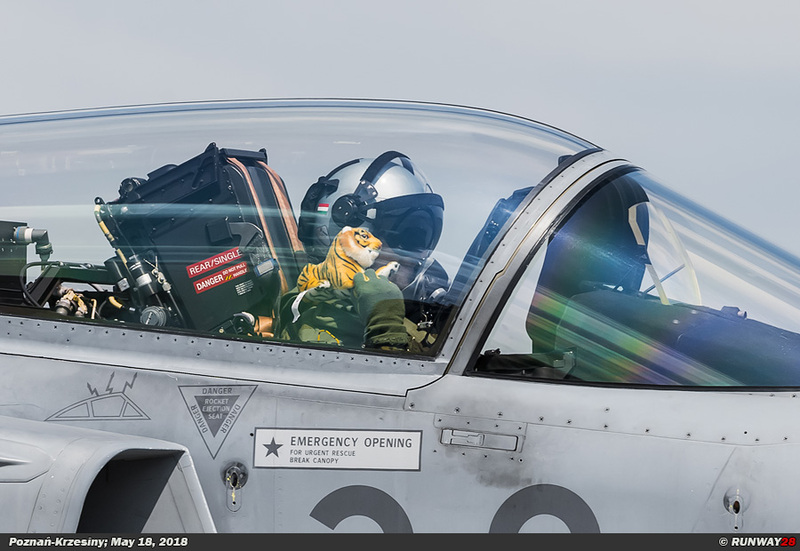 During the NATO Tiger Meet, Colonel pilot Rafał Zadencki himself is the Exercise Director (commander of the exercise). 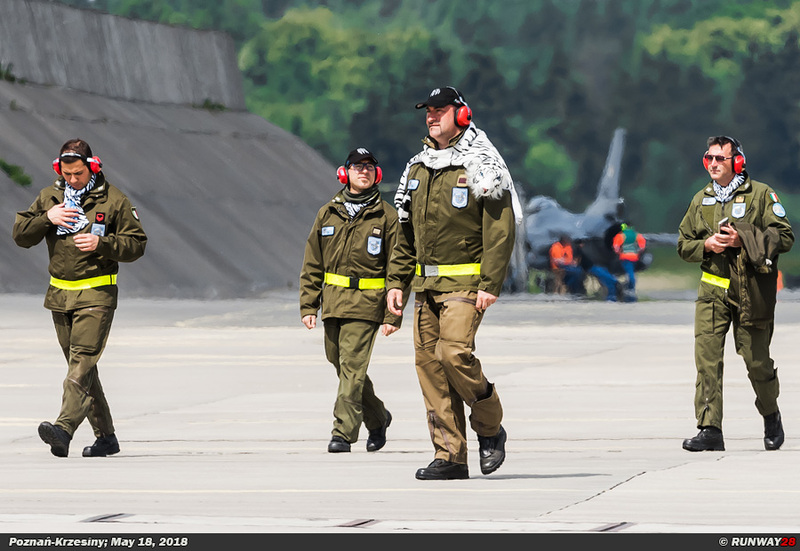 The Colonel explains that the exercise will be coordinated by an E-3A Sentry from Geilenkirchen which will guide all participants during the missions. 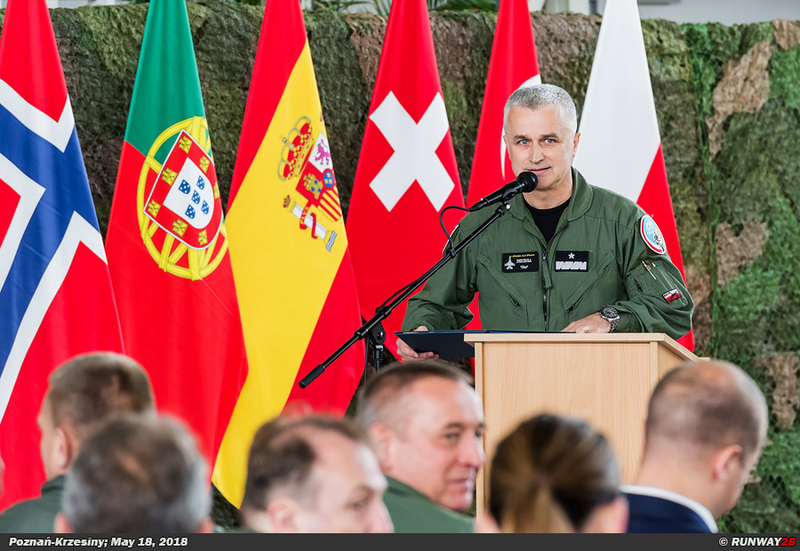 He indicated that the NTM2018 is the largest periodic training in Europe. 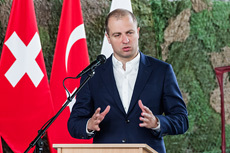 As a country we organize for the first time such a training of this format, according to Zadencki. It was a huge logistical challenge, because the Polish Air Force had never organized large exercise to the last detail. There were absolutely many agreements when it comes to working with foreign squadrons. 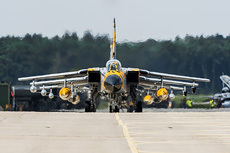 We had to adapt to the requirements of other squadrons and have the right equipment ready to handle other types of aircraft. 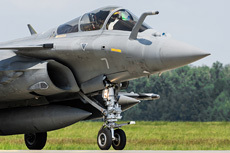 For these specific tasks we had to train the staff and prepare them well. 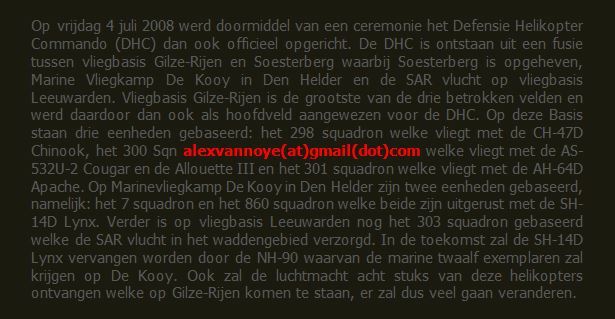 Of course we always worked with the ground staff of the individual squadrons and as you can see; everything works properly said Zadencki. 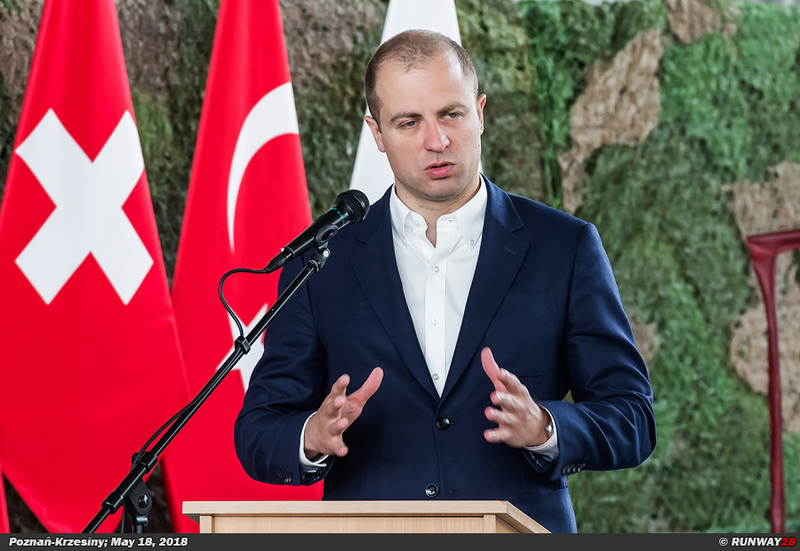 The Poles have made a huge improvement when it comes to integration with the European partner countries. 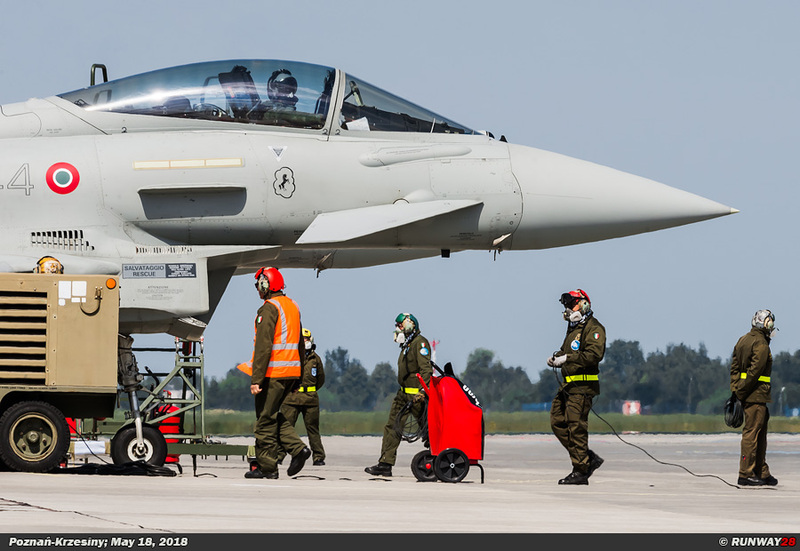 Colonel Zadencki finally said that the preparations were heavy for this exercise for the Polish ground staff. 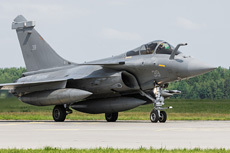 A lot has been learned and that is knowledge which can be used well in future deployments. 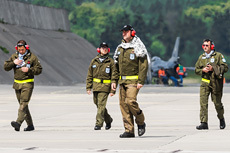 In addition to the participating pilots, the entire organization has trained as much as possible during the NATO Tiger Meet. In total there were more than 70 planes and helicopters at Poznan during the NTM2018 and more than 2000 soldiers took part in the exercise.